The Boeing 737-700 is the smallest of Boeing’s ‘Next Generation’ single-aisle aircraft in production, capable of seating 149 in an all-economy configuration. 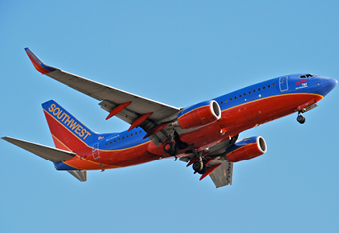 It was based on Boeing’s earlier 737-300, and was first ordered by low cost carrier, Southwest, in 1993. It retains commonality from the previous generation of 737s, whilst adopting improvements in the engines, fuel capacity and wings. 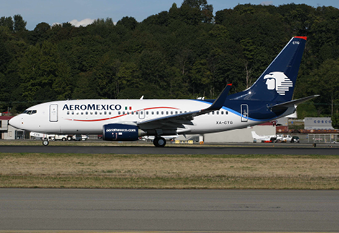 Its range and capacity allow it to compete with the Airbus A319 on short- and medium-haul routes. It is also available as a private business jet (BBJ1) and in all-business class configuration with airlines including ANA and Scandinavian. Primary operators of the standard passenger variant include Southwest and WestJet.